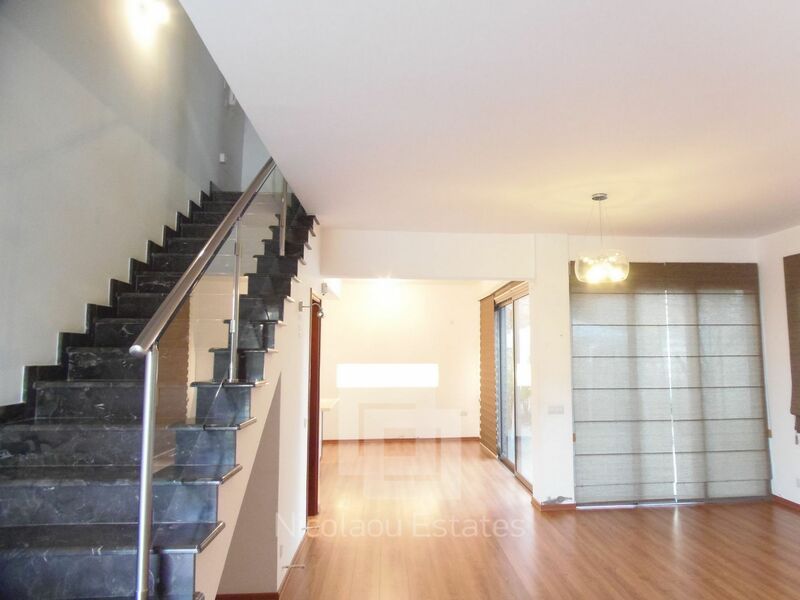 This is a semi-detached and bright four bedroom house available for rent. 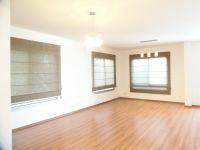 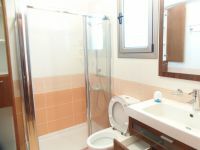 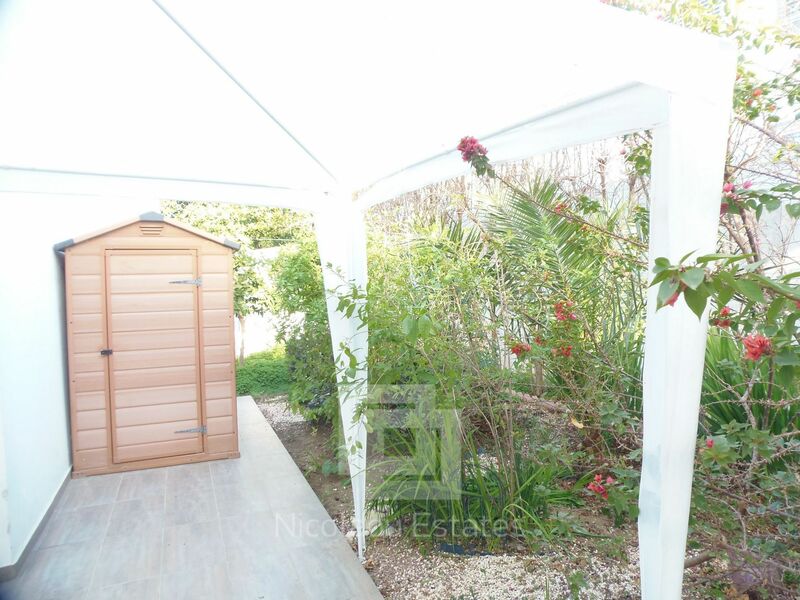 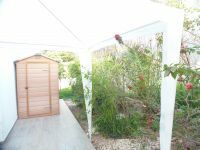 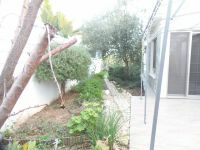 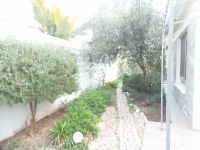 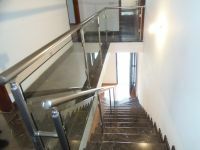 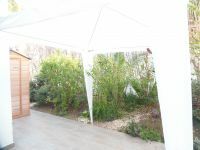 The property is located in a quiet and residential area in Latsia. 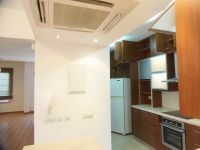 It consists of a spacious living room, a dining area, open plan kitchen with all electrical appliances. 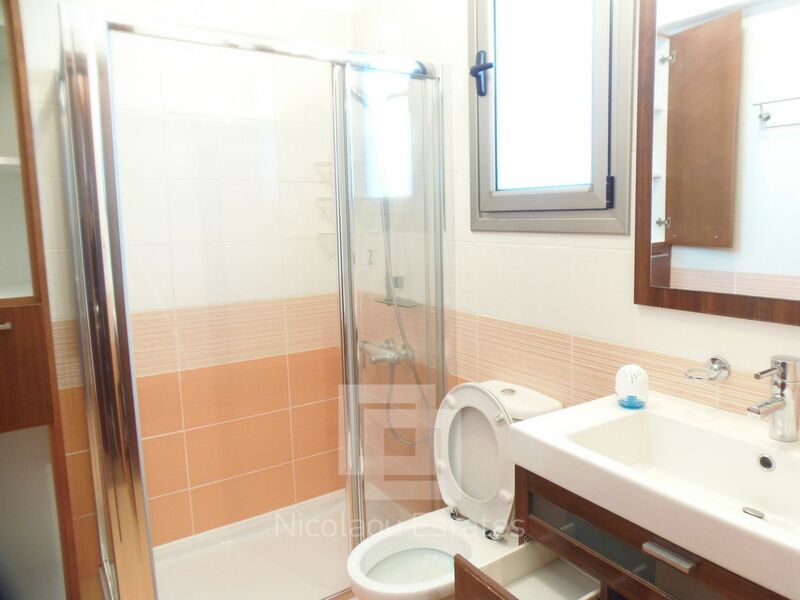 It has also a guest wc on the ground floor. 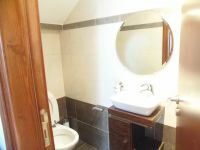 On the first floor, there are four comfortable bedrooms, master bedroom en-suite with a shower, plus an extra full bath to service the other three bedrooms. Outside it has a beautiful yard with trees at the front and side of the house and a covered parking space. 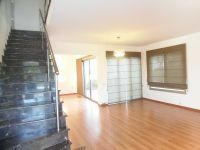 The property has also alarm system, parquet everywhere, granite in the kitchen, air conditioning system and provision for central heating. 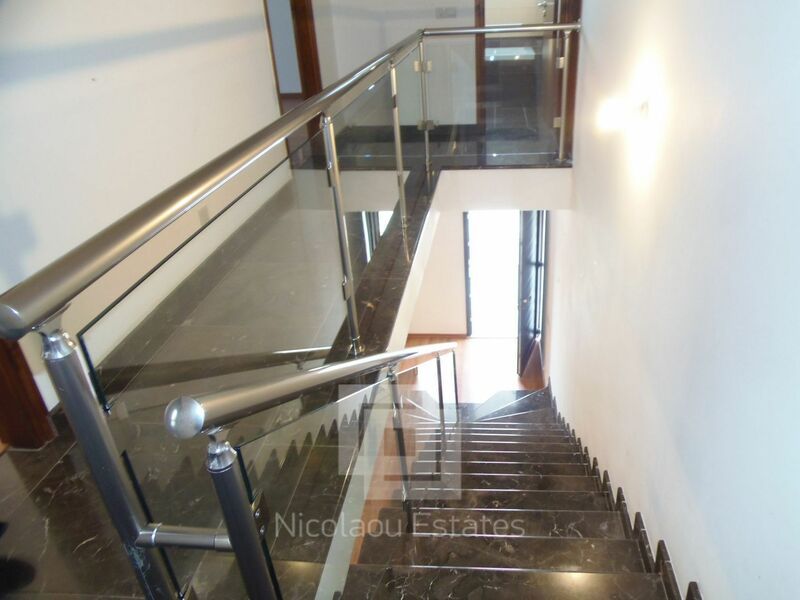 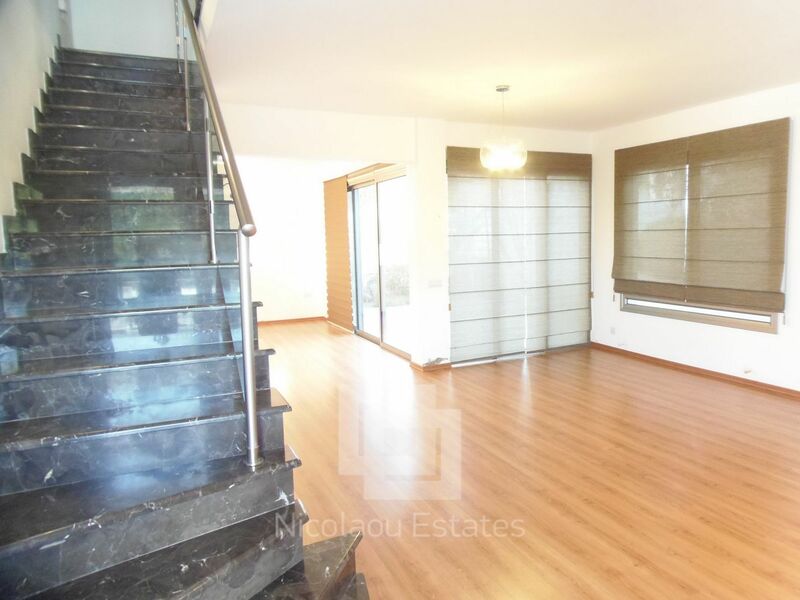 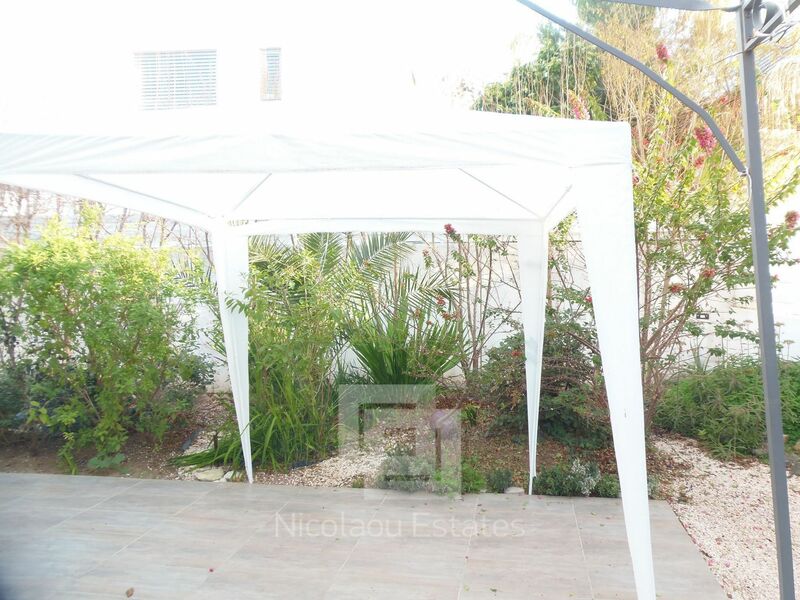 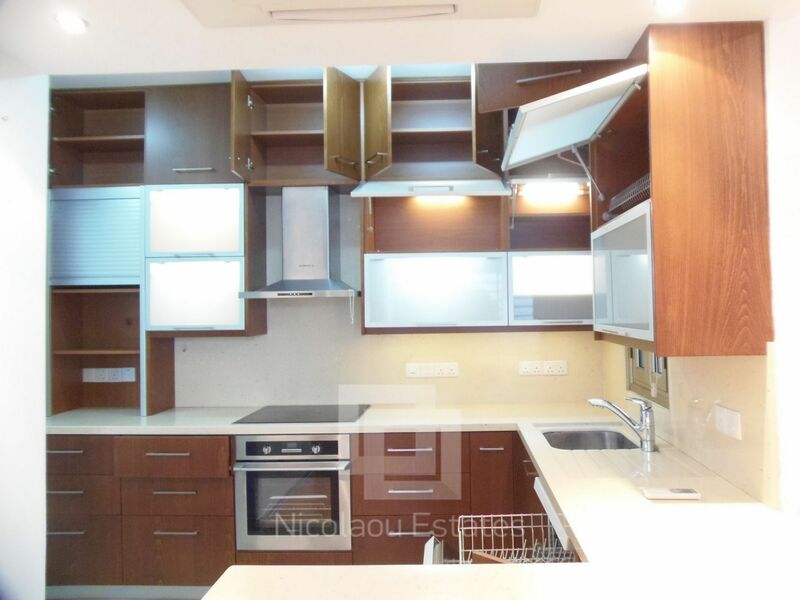 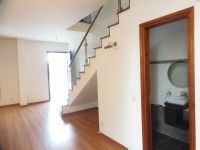 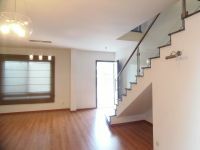 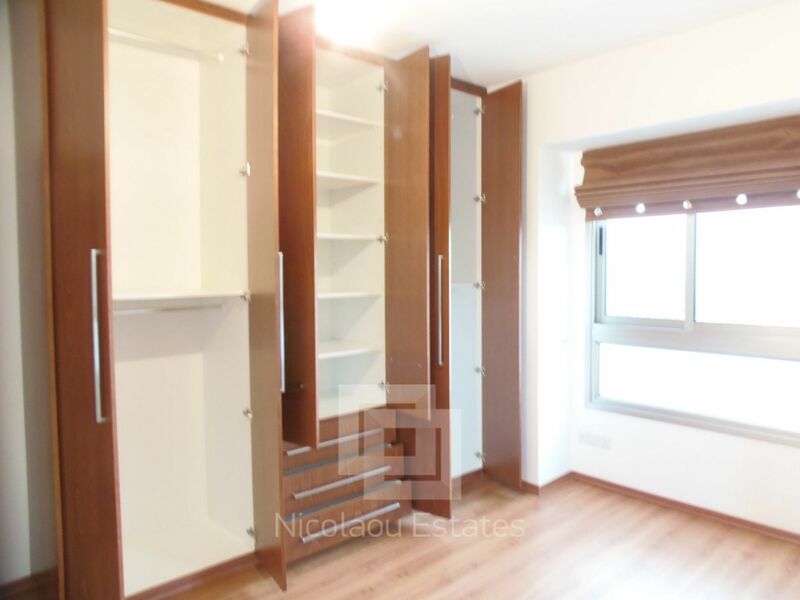 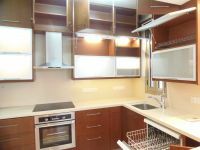 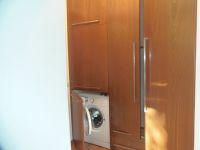 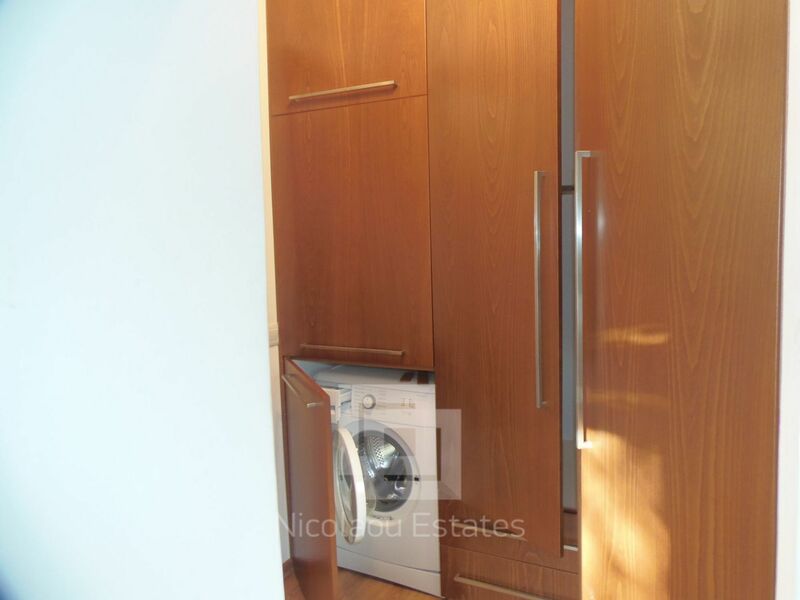 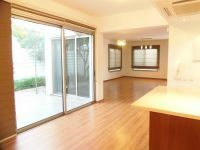 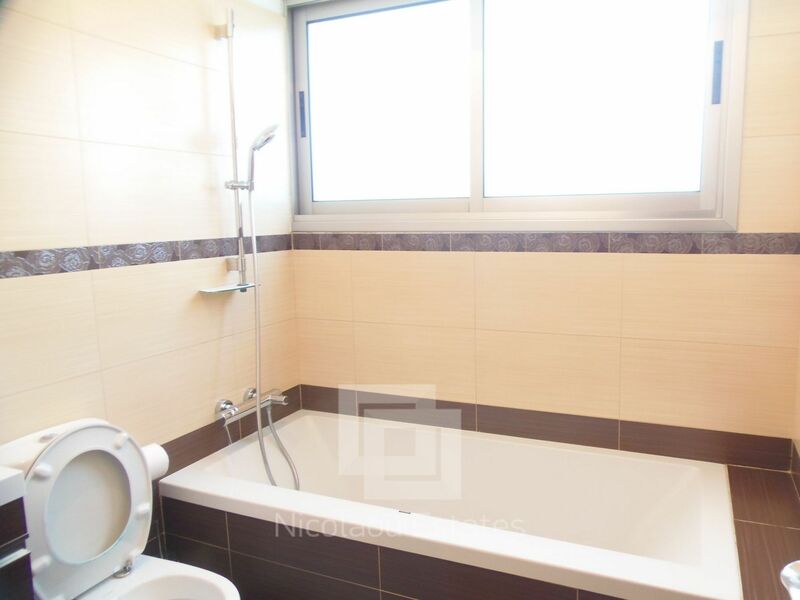 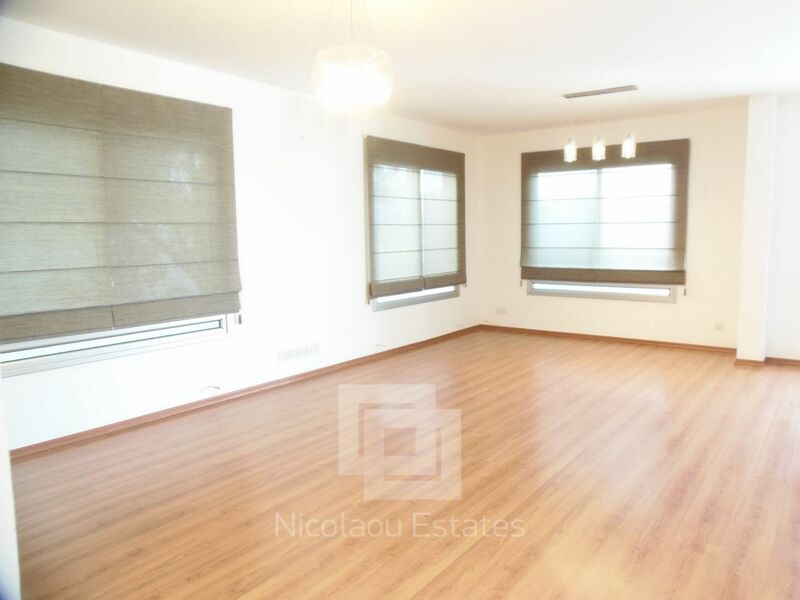 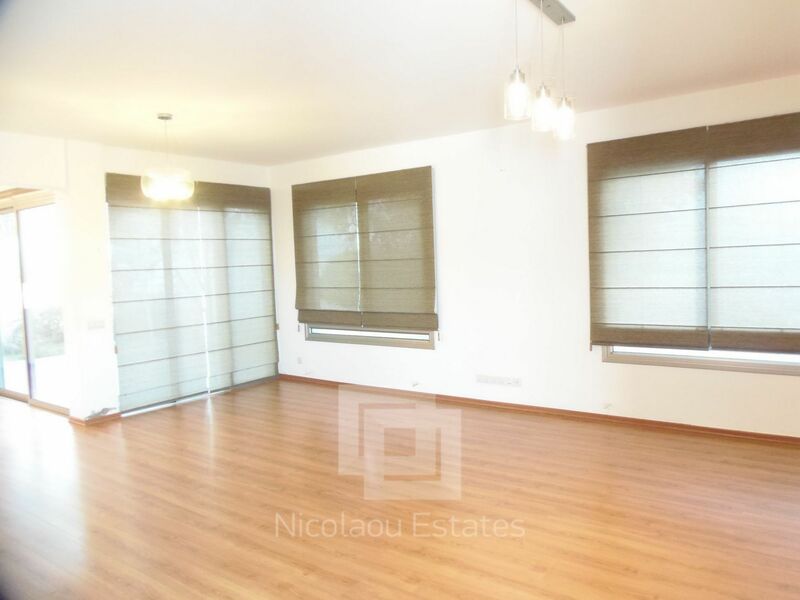 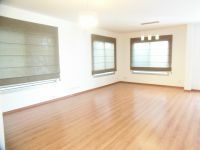 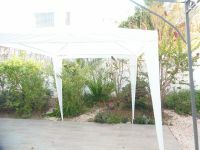 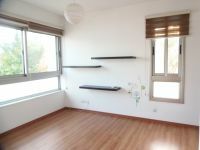 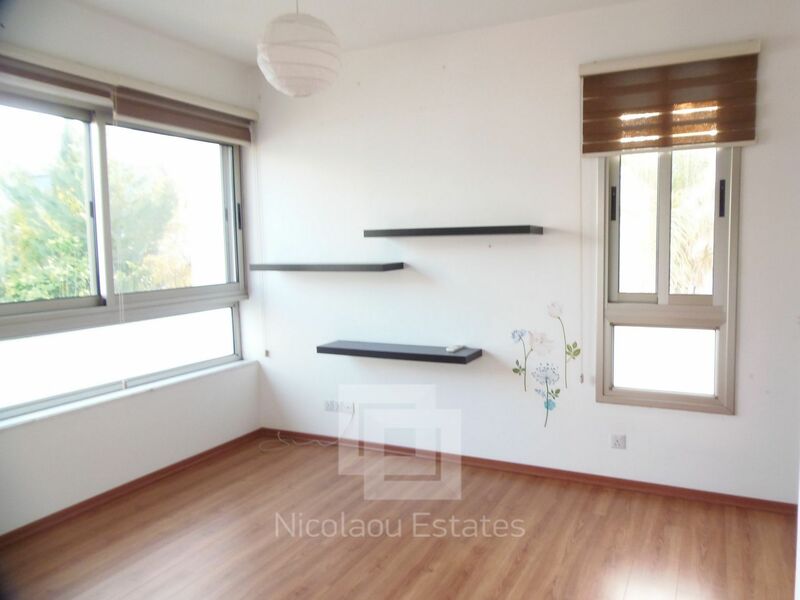 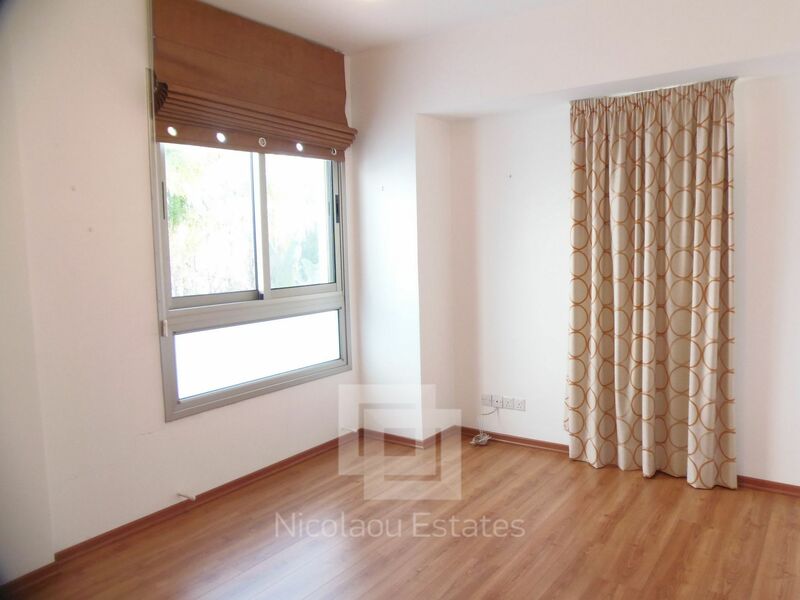 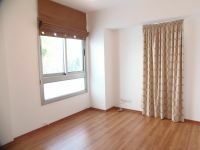 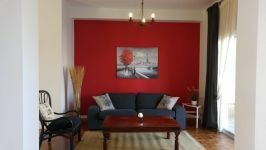 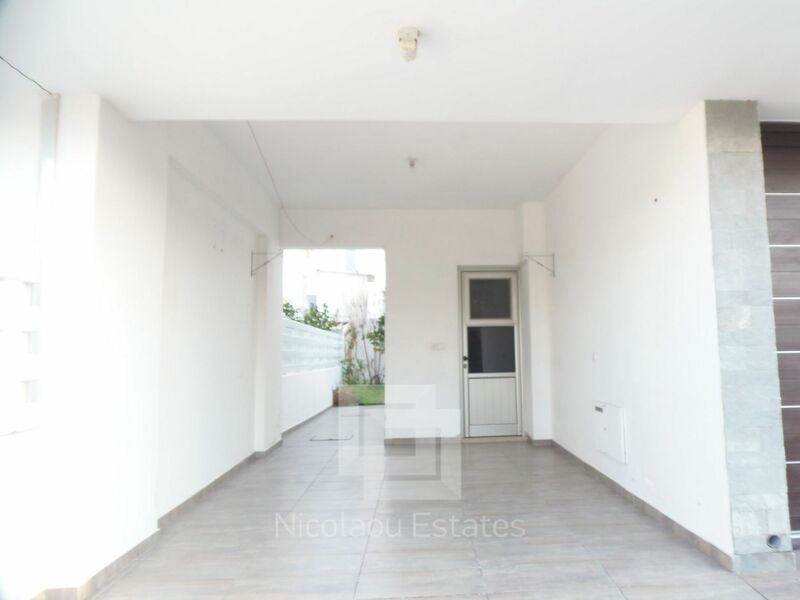 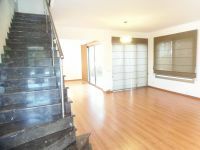 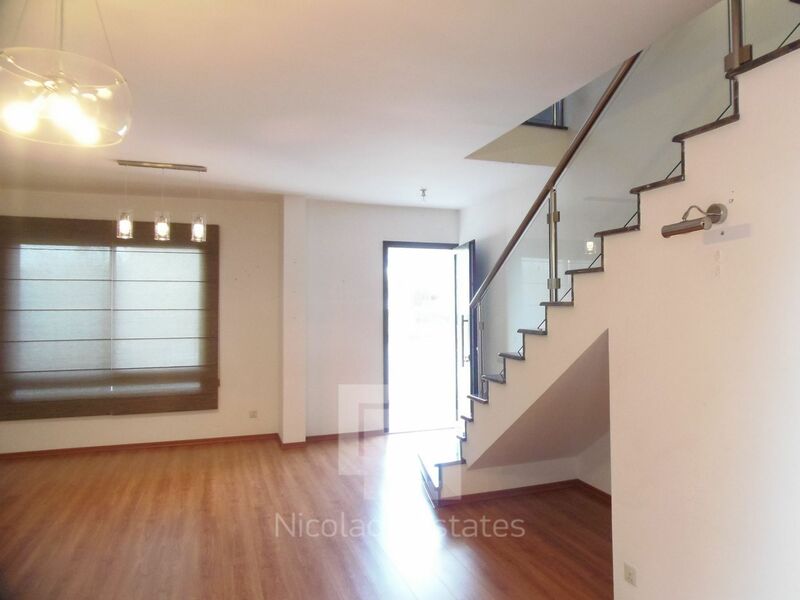 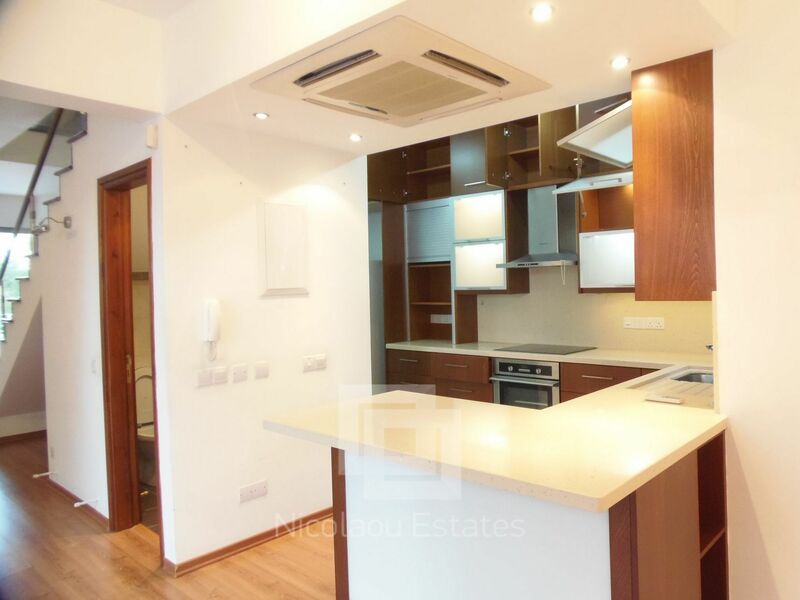 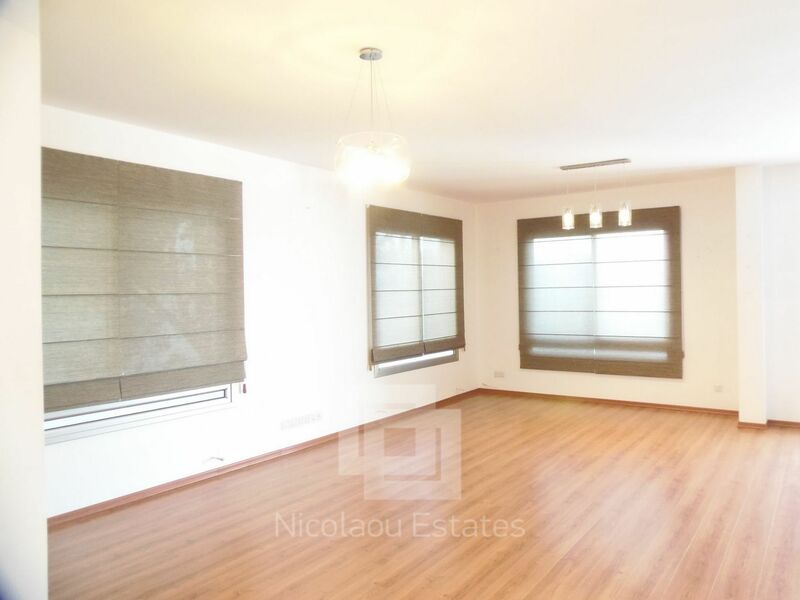 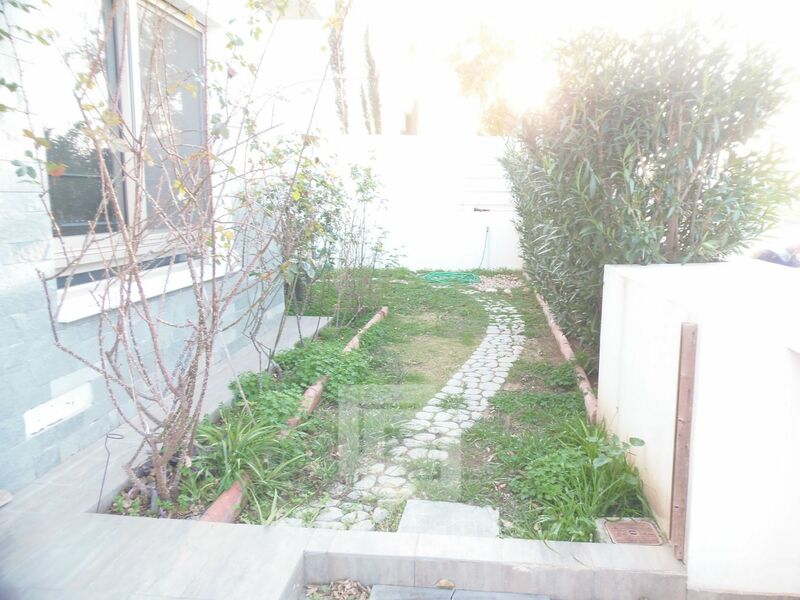 This 4-bedroom house in Latsia, Nicosia is being offered for rent (long term) at EUR 1.200.